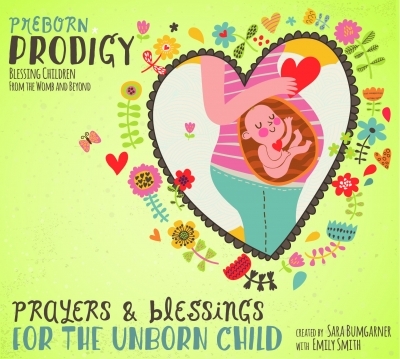 Newborn Prodigy prays for, blesses, and lets your child know that they are loved, wanted, welcomed and perfect just the way God made them. Set to soothing music, you can play it while they sleep, rest or play. 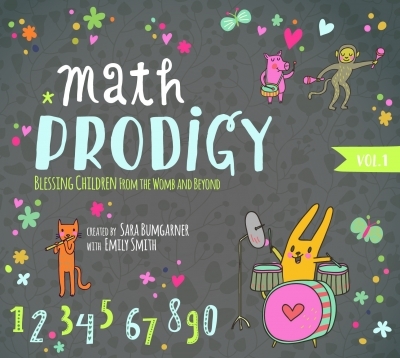 Nice CD for a children's ministry or nap time.